Stretching the One Income Dollar: June 21st Marks First Day of Summer! 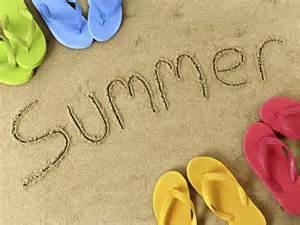 June 21st Marks First Day of Summer! Although it may not seem like it in all parts of the country, summer is just around the corner. June 21st marks the summer solstice, and is officially the first day of summer. Summer time is one of the best times of the year. Many people are taking vacations and have time to enjoy the nice weather. This is the time to relax and put your feet up while absorbing the summer rays. Or you can grasp full force at everything that summer has to offer, from the great weather (hopefully) for summer activities and festivals. Packed with flavor and NOT sugar, Bai5, is a low-sugar, 5-calorie beverage created in response to customer's interest in even more healthful options to sugary, high-calorie drinks. And now they add the introduction of Molokai Coconut, the brand’s first coconut beverage and its first flavor to boast electrolytes. 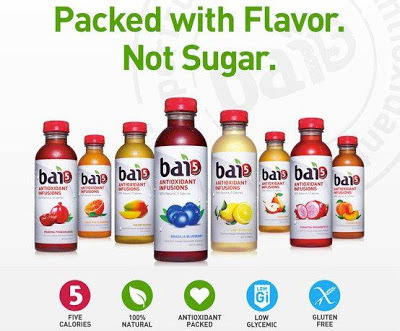 The new flavor will initially be offered as a summer thirst quencher, the first in a line of bai5 seasonal varieties. Share your Summer with Bai5!